In 1968, as protests shook France and war raged in Vietnam, the giants of black radical politics descended on Montreal to discuss the unique challenges and struggles facing their black comrades all over the world. Against a backdrop of widespread racism in the West and ongoing colonialism and imperialism in the Global South, this group of activists, writers, and political figures gathered to discuss the history and struggles of people of African descent and the meaning of black power. For the first time since 1968, David Austin brings alive the speeches and debates of the most important international gathering of black radicals of the era. 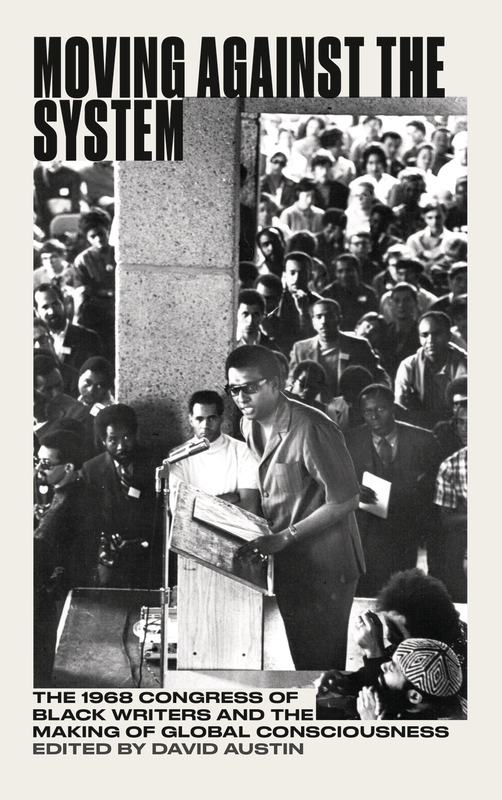 With never-before-seen texts from Stokely Carmichael, Walter Rodney and C.L.R. James, these documents will prove invaluable to anyone interested in black radical thought and political activism of the 1960s.